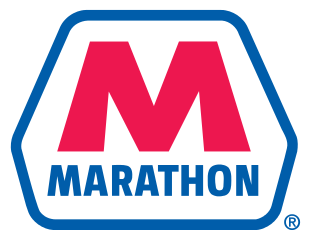 Join us in welcoming Marathon, the largest refiner in the Midwest! Learn more about their operations and opportunities with the company and come early for free food. For information about Marathon, check out their website and their twitter! Have a great day and Go Bucks! Posted by chymyck.1 at 12:22am Bookmark the permalink.